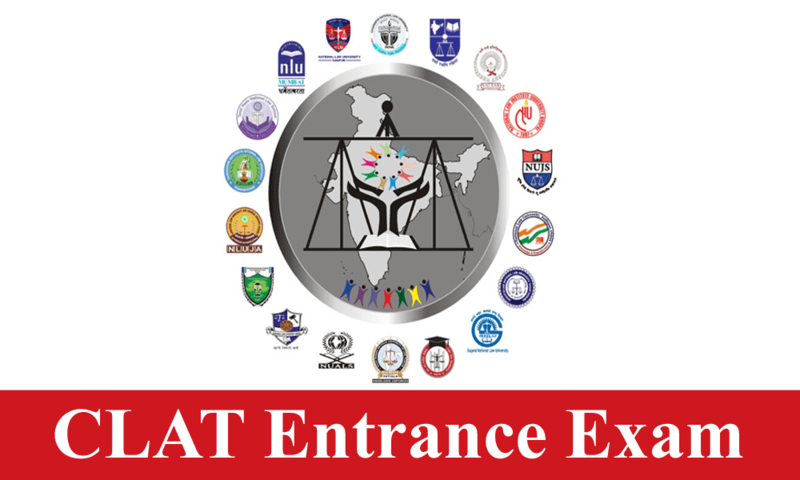 It is time to start preparing for CLAT 2018 and the statistics say that students often find the Clat GK section the toughest. These 50 marks could make or break your chances of selection and not just that because you could also land among the toppers if you ace this section. Yes! students who have a command over GK are often seen among toppers. But, it is true that GK along with Maths are indeed the toughest sections and I reiterate that Clat GK is more so because as compared to the 20 marks allotted to Maths the marks allotted to GK are 50. First of all I would say get a copy of the Manorama Year Book 2017. This is because we have no paucity of time and because the syllabus nowhere says that current affairs of one year alone will be covered. This book will cover news about science, space, environment, literature, history, sports, politics, art, awards, books, cinema and the best part is there is a 1000 questions quiz which are a part of the book. The entire static GK too will be covered by this magazine. This should be your first step. Take one month to complete reading the whole yearbook. You will have to read around 40 pages daily and this exercise once finished will give you loads of confidence and that it should. The second step according to me should be easier and more fun. I call this fun because it is a great high when you know things which the rest of the crowd does not. Knowledge of this sort is powerful. So, for one whole year you should listen to a one hour news show every day. This covers daily events. Making notes in your own hand writing will help you retain the information. Read the whole newspaper cover to cover. Retention is important. When you read the paper and listen to the news then you will automatically retain information. At the end of the month you should sit with your notes from the month and get a copy of the Competition Success magazine. See what you already know and that should help you gain both confidence and interest. Repeat this for each month. This is to be done for six months and then the time comes for buying Manorama Year Book 2018. Read that and find things you already know. This is the reading part. Next come the quizzes. Take mock tests every week. Solve past year papers and see what you know. Revise with the help of Universal's LLB Guide because a lot of questions are picked from this guide. To conclude I would like to quickly go over what we already read above. Get Manorama Year Book 2017 and Manorama Year Book 2018 For better Clat Gk Preparation. That should take two months assuming you read 40 pages daily. Make notes. Plus, watch news everyday and read the newspapers and make notes. Then take as many MCQs tests as you can. The more you learn, the more knowledgeable you become and more fun it gets. Once you are prepared your level of confidence will be high and that should always be the case.